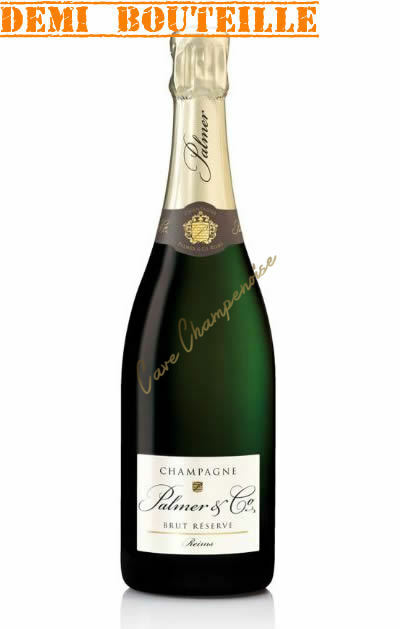 Champagne Taittinger Brut Prestige half-bottle 37.5cl is not presently in stock. 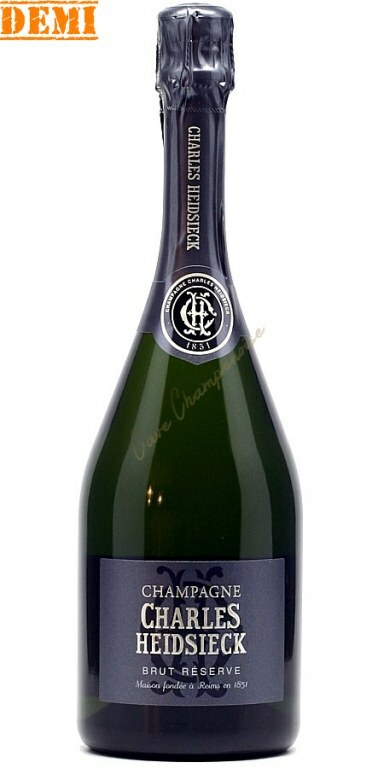 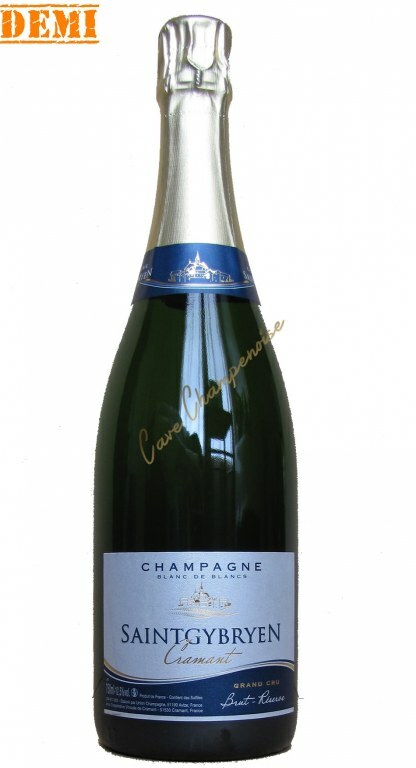 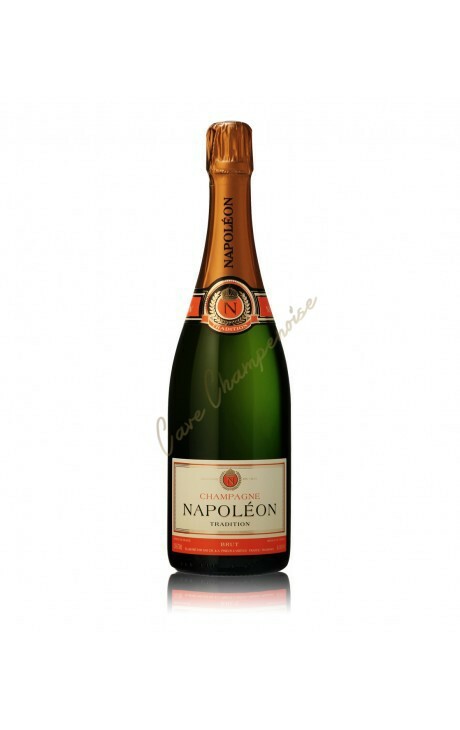 This Cuvée Prestige, smooth and fresh, shows a brilliant golden color and trimmed with fine bubbles. Taittinger Cuvée Prestige is a blend of Chardonnay (40%) and Pinot (60%) from about fifty different wines from different grapes and perfectly carried out at maturity. 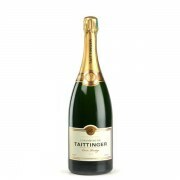 This high proportion of Chardonnay is very rare among non-vintage brut champagnes, demonstrating the strong ambition to produce house Taittinger champagnes always exceptional, the bouquets francs and balanced flavors. 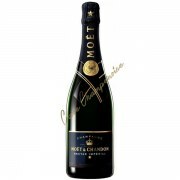 This Cuvée Prestige, smooth and fresh, shows a brilliant golden color and trimmed with fine bubbles. 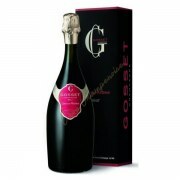 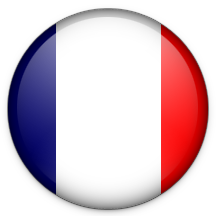 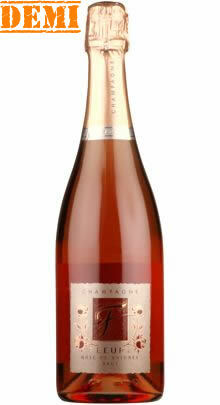 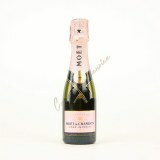 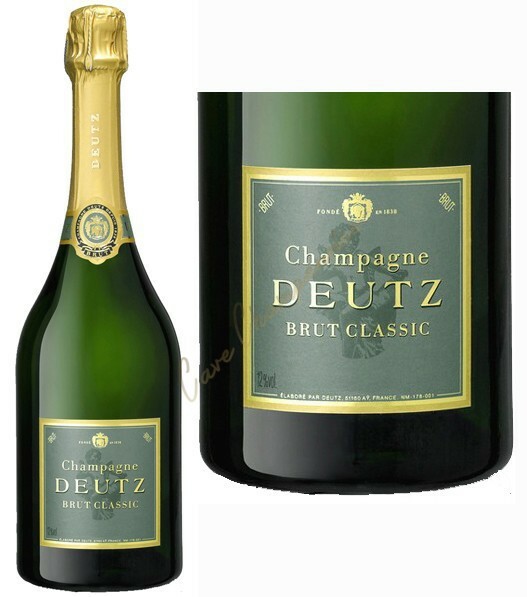 Its very expressive and open nose varies between shades fruit (peach, vanilla), floral (hawthorn, acacia) and brioche. 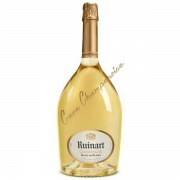 On the palate, these flavors leave the field open to flavors of fruit and honey which are expressed with delicacy. 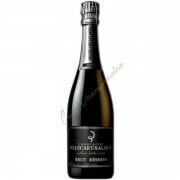 Lively, fresh and aromatic, this champagne of all times and a symbol of celebration will be the partner of your greatest moments of happiness!